Experience the Better Than Wood Difference! 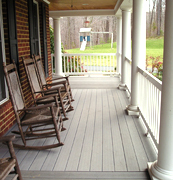 Better Than Wood custom builds and professionally installs vinyl maintenance-free railings, vinyl fencing, decking and porches in Prince Georges, Anne Arundel, Charles, St Mary’s and Calvert County, Maryland. 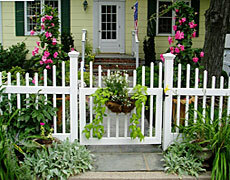 Our goal is to simplify your life by providing the best maintenance-free products available. What’s more, our commitment to exceptional service and value is the foundation our company is built upon and is represented by every Better Than Wood project. 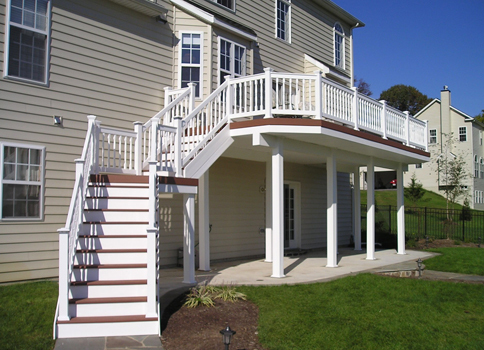 Custom built and professionally installed vinyl railings, vinyl fencing, and maintenance-free decking and porches in Prince Georges, Anne Arundel, Charles, St Mary's and Calvert County, Maryland.